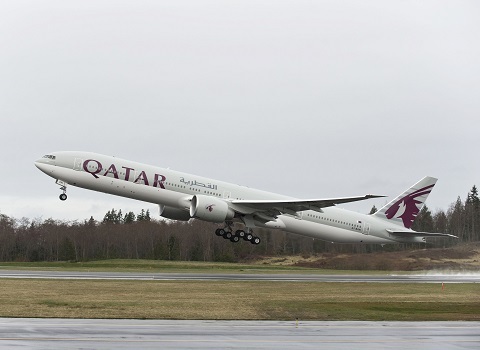 DOHA, Qatar – Qatar Airways has increased daily capacity to the popular family holiday destination Cape Town, with the introduction of a Boeing 777 serving the route from this month. This means an additional 158 seats per day from Doha to Cape Town for passengers looking to enjoy South Africa’s holiday season. 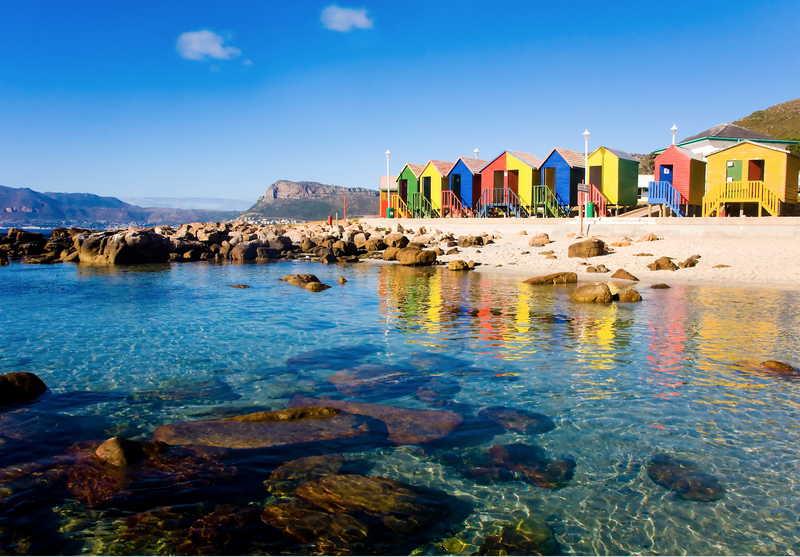 Passengers from around the world and key cities such as London, Dubai, Paris, Frankfurt, Melbourne, Perth, Beijing and Hong Kong now have more opportunity to travel to one of the most beautiful cities in the world – Cape Town. Visitors can soak up the spectacular views of Table Mountain, explore beautiful scenic beaches or take up the adventurous garden route with its natural beauty and charm, attracting outdoor-enthusiasts. Qatar Airways has been successfully serving Cape Town from its Doha hub since 2005 and started its operations with four weekly flights via Johannesburg. Due to popular demand, the airline has been steadily upgrading its operations to Cape Town. Qatar Airways de-linked Cape Town from Johannesburg and started operating a direct five-times-weekly service from November 2014. The airline then started operating with a full non-stop daily service to Cape Town in October 2015. The Doha–Cape Town route, which was previously served with the Boeing 787 offering 254 seats, will now be operated with the Boeing 777, which offers a total of 412 seats across its Business and Economy Classes. Passengers in every seat across both cabins will enjoy a fully interactive personal audio and video entertainment system with up to 3,000 options. All services from Cape Town route through Doha’s Hamad International Airport, featuring more than 70 shops and more than 30 restaurants, a 100-room hotel, a spa including 25-metre indoor swimming pool, squash courts and gymnasium. The state-of-the-art airport was designed with the passenger experience as a top priority, and has already won several awards in its first two years of operations. Qatar Airways is one of the world’s fastest growing airlines and has one of the youngest fleets in the sky. Currently serving more than 150 global destinations with 191 aircraft, the multiple award-winning airline has more than 350 aircraft on order valued at more than US$90 billion.